Those in favour of pre-approved home loans have really compelling arguments to put their point across. Who would want to lose a great property only because banks dilly-dally the loan disbursal process, they ask right at the very start. They have a point — one cannot risk losing the right property because banks have a time-taking process to follow in disbursing home loans. Second, a pre-approved loan helps us understand our financial position. You know the bank is willing to offer you, say, Rs 50 lakh in loan for repayment tenure of 20 years, based on your age, income, credit history, repayment capability and your current financial standing. This will help you plan your purchase in a financially sound manner. Third, since the seller/developer knows you already have a pre-approved loan and that you are negotiating the deal with only the most genuine intentions, they would be more willing and giving. Further, since the "bank job" is taken care of, you could complete the purchase faster than you had earlier imagined. Typically, the process is complete in a week's time. 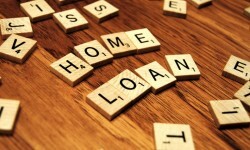 At a later stage, you could also add a co-applicant and make the banks offer you a heavier loan, if need be. For we already know the advantages of going for a pre-approved loan, we should also discuss here what things we must bear in mind in case we decide to avail of the benefit of the opportunity provided to us by financial institutions. The cost: Some public-sector banks, including State Bank of India, do not charge any processing fee for pre-approved home loans. However, most private banks levy a flat-fee ranging between Rs 1,000-2,000 to offer the facility. In case you are not able to avail of the loan within a specified period as mentioned in the pre-approved loan agreement, the bank will forfeit this deposit. That brings us to our second point. The time limit: Time is of essence when you go for a pre-approved loan. You have to avail of the loan within a specified period, which may be in the range of three to six months, depending on the bank. 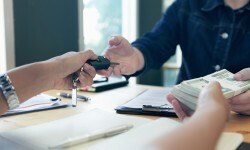 In case you fail to select the property, the agreement will expire, and the processing fee you paid would be forfeited. In such a scenario, you may again apply for a pre-approved loan. That brings us to our third point. Effect of credit score: Your repeated attempts of securing a loan and your recurring failure to close the deal would reflect poorly on your credit score. In case you think there might be a change of plans in your home purchase, it would be the best to stay still. Rate change: Your reason for going with a pre-approved loan may be record high interest rates. It would be a mistake to assume that the current interest rates would stay valid till the validity period of the loan agreement. A pre-approved home loan may be valid for six months, but, the interest rates offered at the outset will change every month. Property assessment: Financial institutions have not yet assessed the loan-to-value ratio since there is no property to enable them to do once. Once you finalise the property, the job would be undertaken. It is only based on the worth of the property that you pre-approved loan amount will be disbursed. 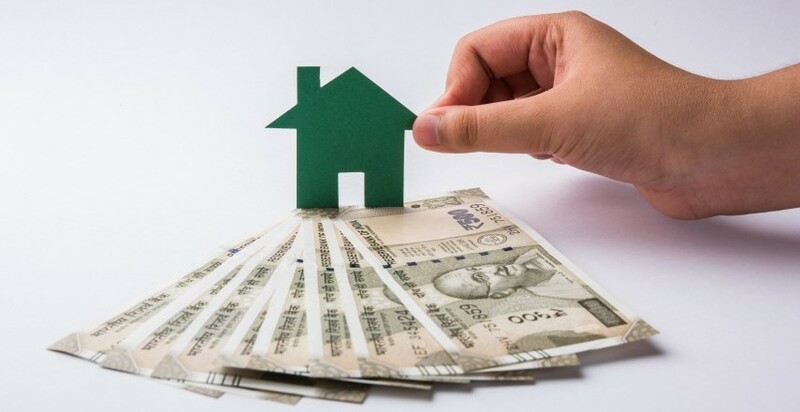 Even if you loan eligibility is Rs 50 lakh, the bank may refuse to offer you the full amount if it finds that the market value of the property is much less. Change in financial position: Any changes in your current financial position will also affect your chances of receiving the final amount. In case of a job loss, for instance, the bank may refuse to offer you the loan. Legal note: Do bear in mind that a property that is tangled in any legal proceedings will never be financed by banks. Establishments in unauthorised areas and structures that are too old are also not financed by banks.